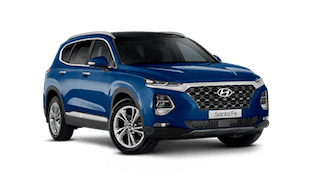 We appreciate you taking the time to visit Maddington Hyundai's website and online dealership where you’ll find detailed information on the Hyundai range, our current stock of vehicles and our services. 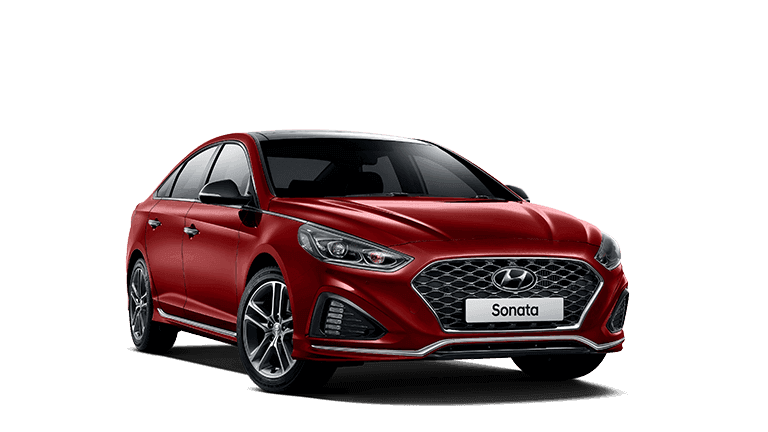 Over the years, we have established our position in Perth Australia as a premier dealer of high performing Hyundai vehicles, both new and used. 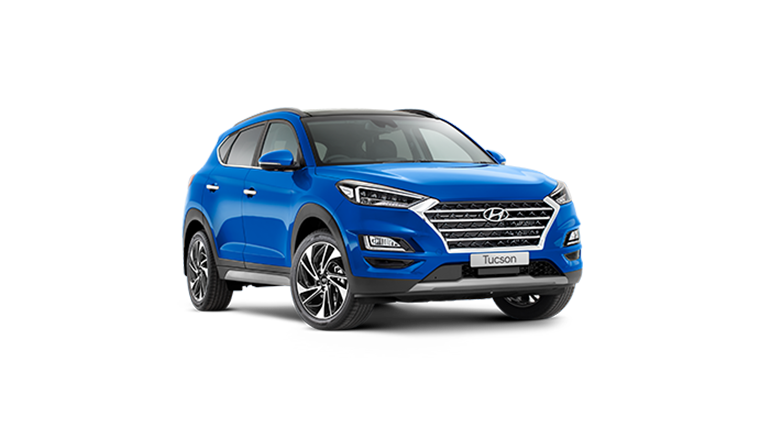 Located in Maddington, WA, Maddington Hyundai provides you with superior Hyundai vehicles designed to thrill and inspire you. 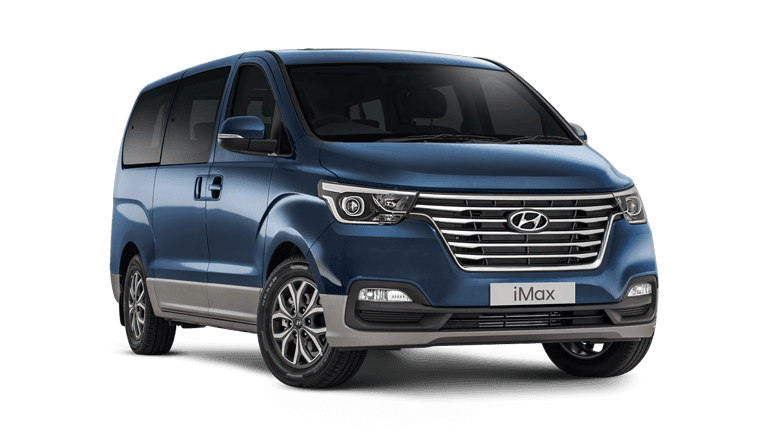 With our extensive range, you will discover the perfect Hyundai vehicle to suit your tastes, needs and budget – from the convenient and comfortable Accent to the spacious, economical People Mover iMax to the powerful commercial iLoad. 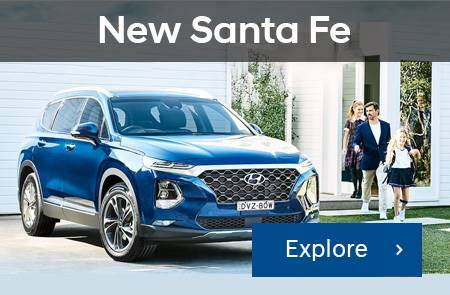 Whatever feature you’re looking for in your Hyundai – sporty, luxury, power, spaciousness, fuel-economy or safety – we’re sure to have the right new or used vehicle for you. 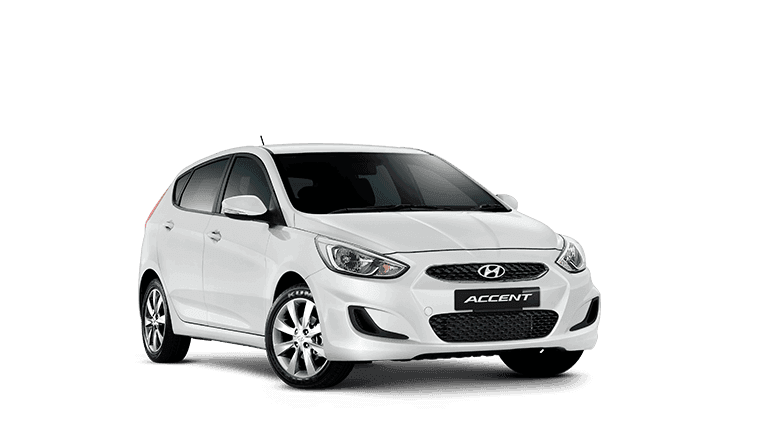 Our aim is to make your buying experience as hassle-free as possible. 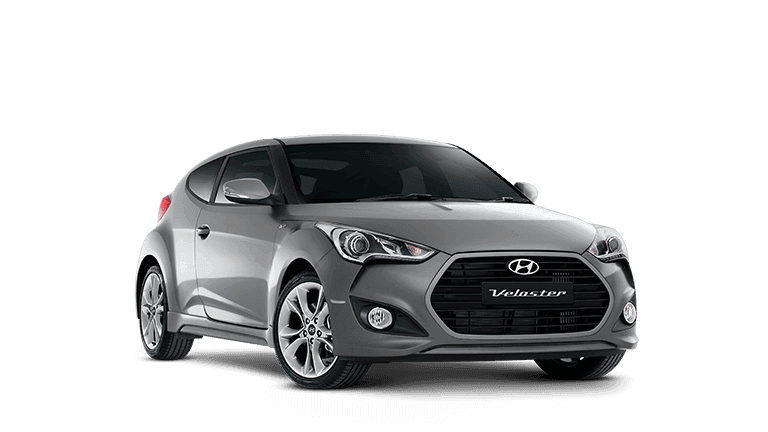 You’ll be confident you’ve made the right choice. 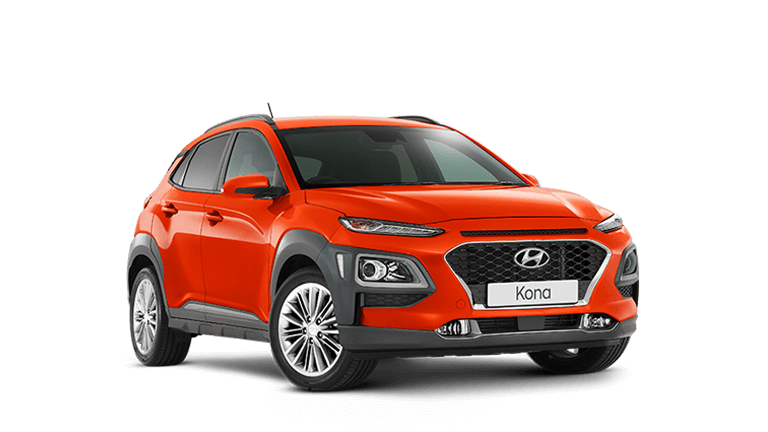 We are well-known for our dedication to establishing and maintaining a friendly relationship with all Hyundai owners, from initial purchase to regular servicing and maintenance by our specially trained Hyundai workshop team. 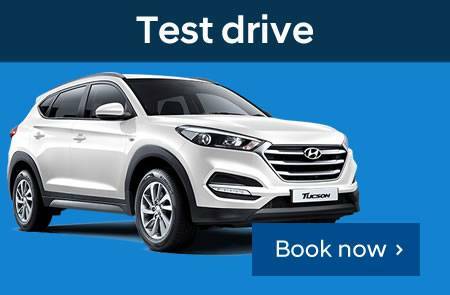 With Maddington Hyundai you can expect nothing but peerless service and unrivalled customer care. 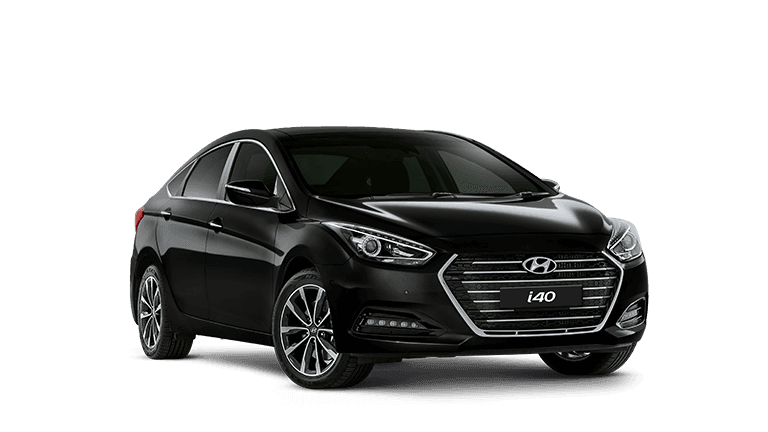 Our superb workmanship and consistent reliability over the years has established us as a well-loved and highly trusted supplier. 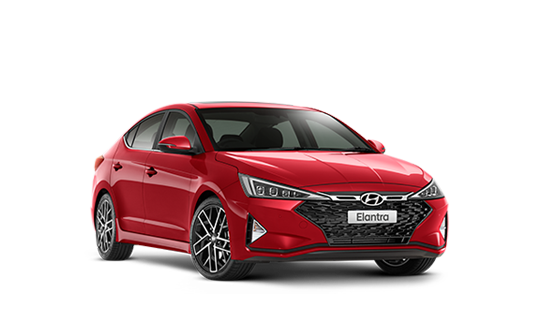 Our team of highly-trained professionals comes armed with both the needed skills and expertise to deliver superb service whether you are in the market for buying, leasing, selling or maintenance. 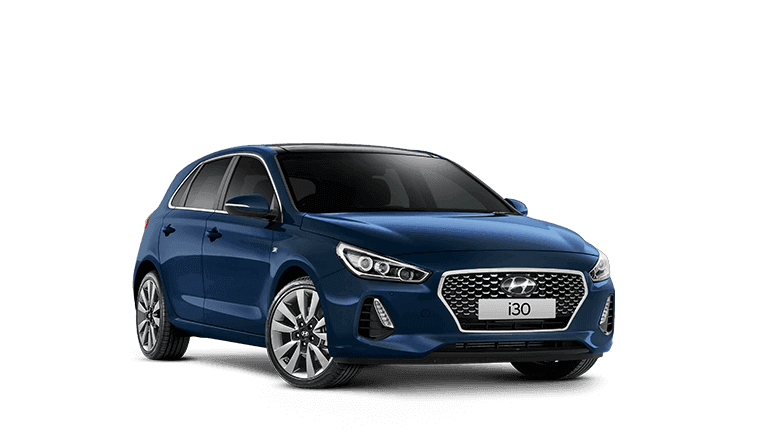 If you’re looking for the best Hyundai in Perth, be confident knowing that our dealership has won numerous awards for our exceptional Hyundai service over many years. 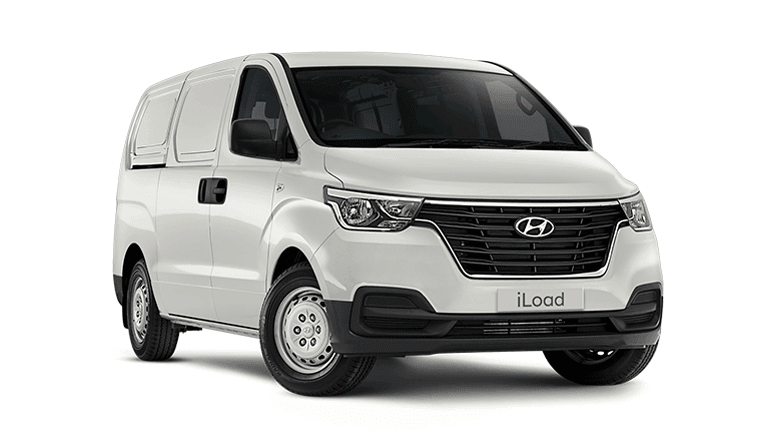 Enjoy browsing our website for the latest news and information on the popular range of premium Hyundai Passenger and Light Commercial vehicles, including what we’ve got in stock right now. 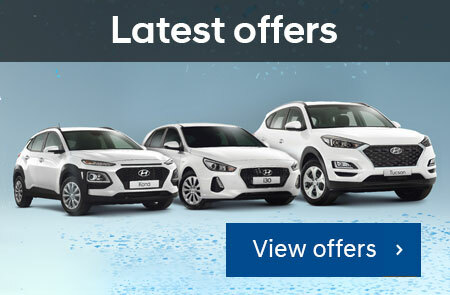 For exclusive Hyundai dealerships in Perth, look no further! 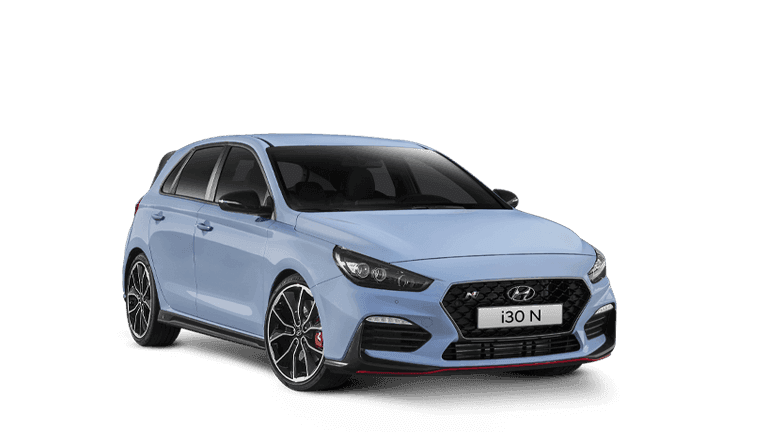 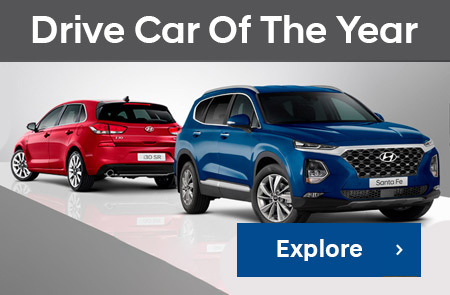 Start browsing now our online virtual showroom to see the latest range of Hyundai models or use our online stock inventory to see current stocks of used and new cars. 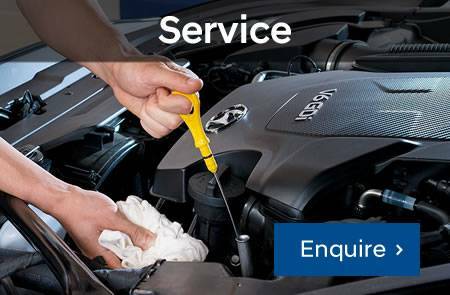 You can also request a quote, book a service or enquire about Hyundai genuine parts and accessories. 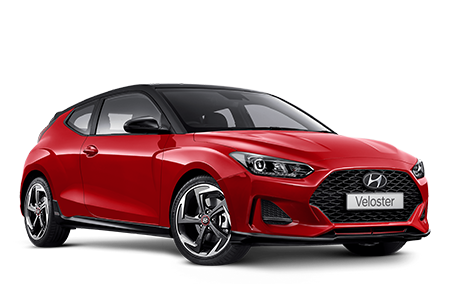 If you prefer a more hands-on experience, drop in to our Maddington showroom to check us out and have a chat with one of our friendly staff.